We are all very excited when we get a call for an interview but sometimes due to inevitable situational factors, you have to miss your interview and you are not even able to inform the interviewer about it. In such a scenario, you must frame a professional apology letter addressing the interviewer for not being able to make it for the interview. This is highly recommended because it gives a nice impression to the person and also repairs the damages done by you by missing on the interview. If you are in such a situation and wondering how to write a formal apology letter for missing an interview then use the formal sample given below for framing a perfect letter stating the reason because of which you were unable to make it for the interview and also asking for forgiveness. 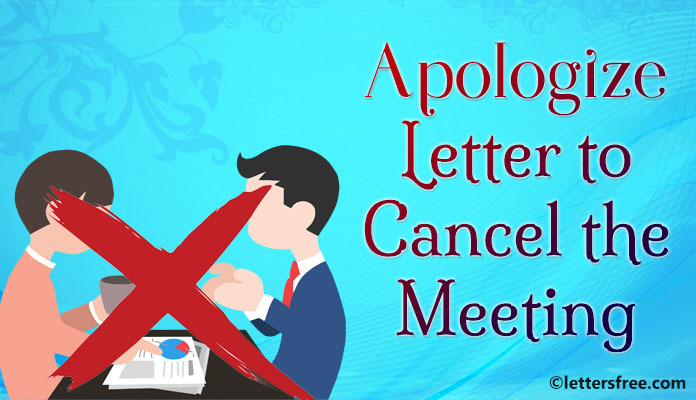 The purpose of writing this letter is to apologize for not being able to make it for the interview on Monday. I know that the interview was scheduled on Monday at 12.30 pm, 10th August, 2015. When I was on my way to your office, I had met with a small accident on the highway because of which I suffered a few injuries and also my bike got damaged. I was taken to the hospital and during this commotion; I missed on the scheduled time of the interview and could not even inform you that I will not be able to make it for the meeting. I understand that your time is very precious and because of this incident, I failed to inform you. I sincerely apologize for the inconvenience that it may have caused you. I know that by missing on the interview, I have reduced my chances for making up for this job but as mentioned, I was unable to reach because of some inevitable circumstances. I request you to please consider my situation and if possible please arrange for an interview for the same position and just in case, the present position is not vacant anymore then please consider me for the same whenever the same position is open again. I strongly feel that I am a good contender for this profile at your company. I really admire the way your company functions and I would want to associate with your company to give my career a better platform to perform. I have attached another copy of my resume with this letter. I really hope that you are going to consider my situation and take the best action possible by considering my application. However, if the position is not open anymore then please let me know about the same in future. I will call you in the coming week to know if we can reschedule the interview and I hope that is fine with you. Please accept my apologies for the inconvenience. Thanks for considering my application.